Kirkpatrick Management Company Compliance Team will be making periodic inspections rounds in our community. The purpose of these inspections is to make sure there are no violations occurring with the Woodland Springs Covenants. 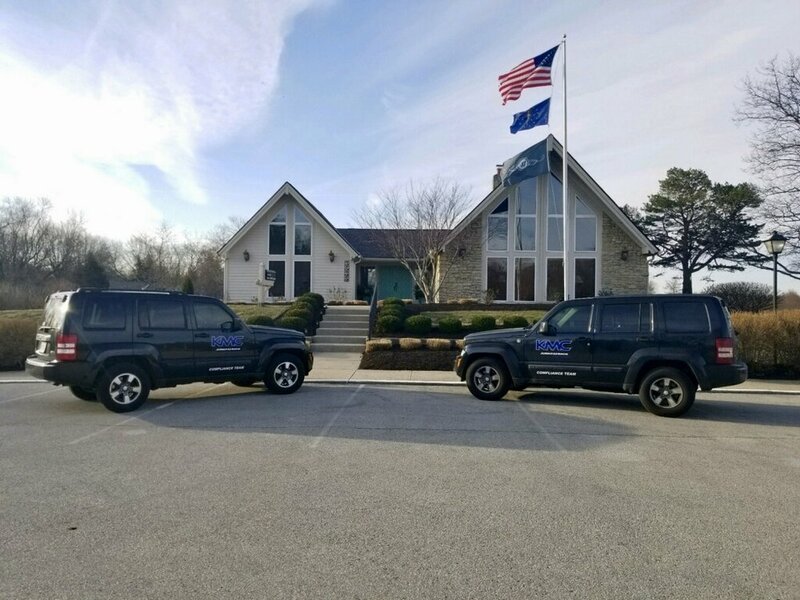 Kirkpatrick Management Compliance Team members will be driving black JEEP vehicles with the KMC logo and Compliance Team posted on the side of the vehicles. Yes, they may need to take photos of possible violations, but will avoid taking photos which would include homeowners or their children. Thanks in advance for your cooperation and continuing efforts to make Woodland Springs an enjoyable and attractive community in which to live. Kirkpatrick Management Company compliance team vehicles.